The buying process within most organisations has become far more complicated than it was in the past. This has given rise to the need for sales organisations to support their sales teams with a process to help them win, grow and retain customers. This need to serve far more complex sales journeys, saw the birth of the concept of “SALES ENABLEMENT”. Concepts to Include in a “Sales Enablement” solution? 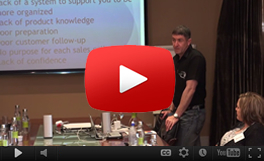 Sales training and coaching, to support the integration of your “SALES ENABLEMENT” solution into your organisation. Although “SALES ENABLEMENT” includes all of the above tools and concepts, this article seeks to focus on providing insight into how to optimise how your organisation manages its sales content, information and resources. The technological advances over the past few years has turned what was a gradual “EVOLUTION” into a rapid “REVOLUTION”. These advances have resulted in an explosion of new sales and marketing platforms, to support sales teams to better support changing buyer behaviour and expectations. The explosion of new sales tools and resources is great to support sales teams to be more effective, as they take their customers on a far more interesting, purpose filled, buying journey. The challenge though, is that all these new support mechanisms have made life infinitely more complex for sales professionals, as they strive to interpret their changing role in the buying process. In the past sales was all about showing up, identifying challenges and then providing a workable solution for each customer. They want them to integrate into their businesses, where they become an additional resource to them. Buyers want suppliers to take far more risk than they did in the past. This more complex buying journey has resulted in a need for organisations to introduce a “SALES ENABLEMENT” solution into their sales and marketing processes. The full outline of what “SALES ENABLEMENT” encompasses is described above. In this article today, I am focusing on only one part of the “SALES ENABLEMENT” process, namely sales content, information, resources and sales tools. 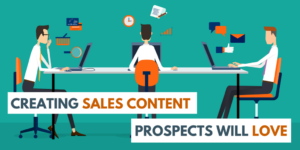 How can sales professionals connect sales revenue, to content consumption by their prospective buyers? 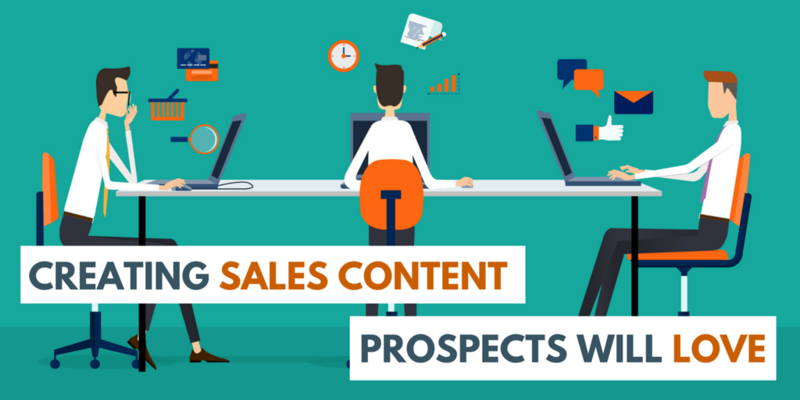 How can the sales professionals find the most effective sales content, information or sales resources to support the progression of the sale through their sales pipeline? The rapid “REVOLTION” of “SALES ENABLEMENT” has resulted in many organisations having a disjointed system in place for storing and accessing their sales content, information and sales resources. Research, which was conducted by Quark Software found that only around 20 % of organisations store all their sales information, content and sales resources in 1 to 2 locations. 45 % store their info, content and resources in 5 different locations and the remainder store their content, info and sales resources in 6 to 10 different locations. This disjointed approach towards sales content, information and resource storage, causes major challenges for sales professionals, as it makes finding and utilising the requisite information very difficult. This disorganised approach results in a huge waste of time and resources. Research shows that on average sales professional’s waste about 16 hours a month looking for the relevant content, information and sales resources, to support their buyers, as they travel the journey towards forming meaningful partnerships with them. Having a disjointed system for storing and retrieving sales content, information and sales resources, also makes it difficult for sales professionals to uncover the right info, which will satisfy each buyers unique needs and circumstances. If you want to create an effective system for storing and retrieving relevant and effective sales content, then you need to dramatically reduce the number of places where you store content. Try to design or re-design your storage and retrieval system so that sales professionals only have to look in one location when they are looking for content, info or sales resources. As you can imagine as the buying process has evolved and become more complicated, creating and identifying the most relevant and effective content, information and sales resources has become crucial. There is little, or no training offered to sales professionals, around the effective deployment of these resources. The sales info, content is created in silos and not shared with everyone, who will benefit from it. There is no one in charge of collating, indexing and creating relevant and effective content, info and sales resources. Put one person or a dedicated team in charge of collecting, collating and indexing all the sales info, content and sales resources. Sales professionals will not waste unnecessary time searching for sales resources to support each buying journey. Design an effective training and coaching system within your organisation to support your sales professionals to learn how to find and deploy the right sales info, content and resources. According to research conducted by Quark Software only 14 % of sales wins could be attributed to utilising the right sales content, info or sales resources. Sales content, info and sales resources is not controlled by one person, so there is a disconnect between what is available and what the sales professionals know can be used. Ineffective or no training is offered to sales teams to support them to locate and effectively utilise the right content, info and sales resources. Invest the time to develop a documented strategy and purpose solution, for creating, indexing and utilising any sales content, info and sales resources. Sales professionals have a road map, which will guide their efforts and one, which will support them to utilise the right sales content, info and sales resources, for each unique buying journey. The person or team involved in ensuring the info is properly indexed, collated and stored, will be equipped with the info they need to do this effectively. Marketing will have a road map to support them to create the most relevant and effective sales content, info and sales resources, to support their sales teams. Put one person or team in charge of ensuring the content, info and sales resources are centralised, properly indexed, kept up to date and that it meets legislative requirements. All the sales content, info and sales resources must be collected from all the places it is stored and must be made available in one cloud-based resource. Index the sales content, info and sales resources so that they are easy to find. It will also help them to uncover the most relevant and effective sales content, info and sales resources for each unique buying journey. 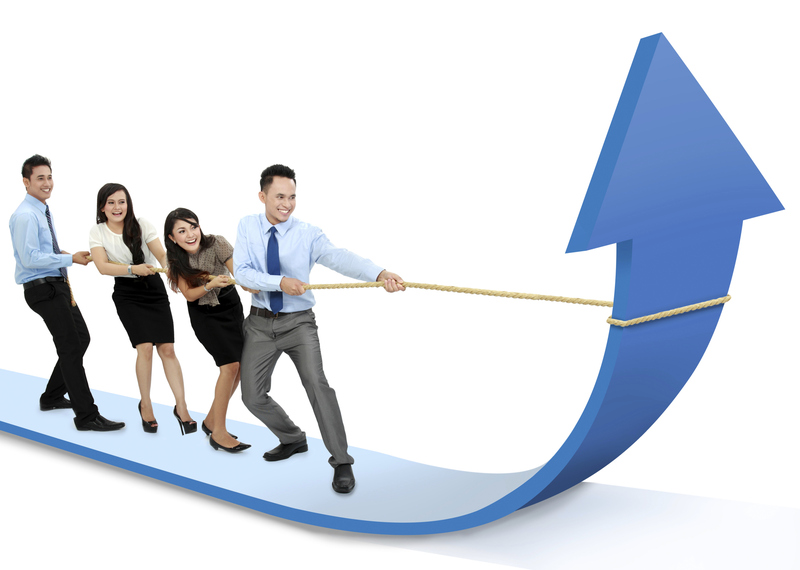 How can marketing and sales track how effective sales content, info and sales resources is? Research shows that sales content in excess of 40% of sales content, info and sales resources is kept in locations, which are invisible to marketing. This will make it far easier to connect content consumption to closed deals. Track and evaluate how sales content, info and sales resources is utilised by your sales team, to optimise each sales journey. This is a crucial process, which must be regularly shared with all sales professionals, to support them to identify and utilise the right sales content, info and sales resources. The sales leadership team is perfectly paced to facilitate this. It may at first seem like a lot of work tracking how sales content, info and sales resources is used, but the huge benefits with doing this will son outweigh the work required to do so. As the sales content, info and sales resources is tracked, adequate sales coaching and sales training must be introduced to support all sales team members to take advantage of the new insights. 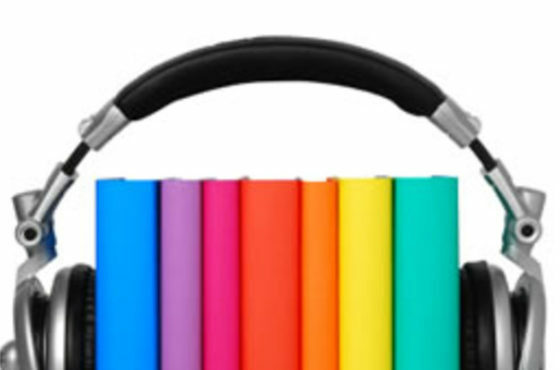 Track, which content is effective in each buyer situation. It becomes far easier to evaluate, which content, info and sales resources are the most effective in each buyer situation. When this done effectively it becomes far easier to evaluate what new content needs to be created to support different buying journeys. Keeping buyers interested and engaged, throughout your sales process can be challenging. It requires a strategic approach, where sales content, information or sales resources are created, specifically to support each sale to move through all the stages in your sales process. Develop a system, which will help you to identify what specific info, information and/or sales resources are required to keep a sale alive and the respective buyers engaged and interested, at each stage of your sales process. 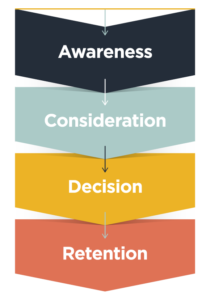 This is crucial to support your entire sales team to take advantage of any materials, which will support them to keep deals alive as they move through your sales funnel. This will also help with developing any sales coaching or sales training to support the adoption of this new crucial process. 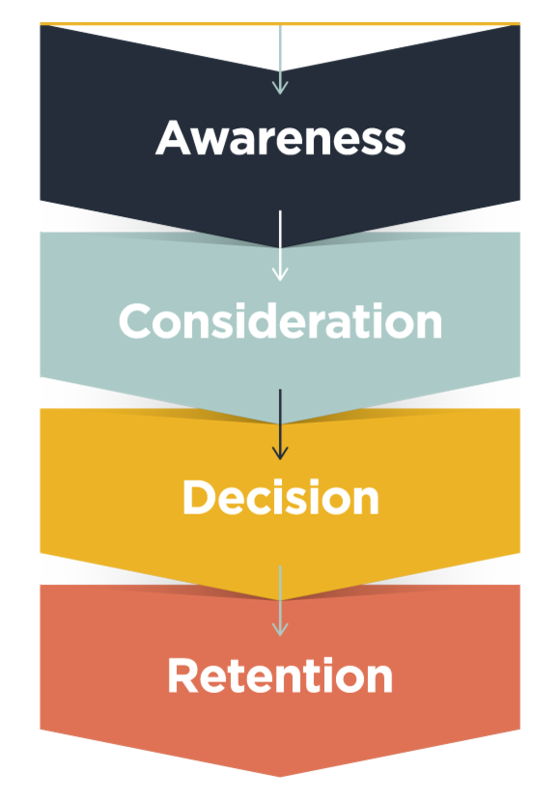 This understanding is crucial to support the co-ordinated development of the right support content, information and sales resources, to support each buyer journey. Yes, developing and effective “SALES ENABLEMENT” solution will take time, a lot of effort and require the allocation of a significant amount of resources to do effectively. The reality though is simply this. If you do not start the journey towards developing a “SALES ENABLEMENT” solution, you will be left behind, and your sales team will begin to find it harder and harder to close sales. The positive impact of introducing an effective “SALES ENABLEMENT” solution will very quickly show positive improvements in all of your sales professionals’ performance and results. It will also help your organisation to be less dependent on your few sales super stars, who help you achieve your sales targets each year. An effective “SALES ENABLEMENT” solution puts the right materials, systems and processes in the hands of all your sales professionals, so that they can “ALL” achieve great sales results.